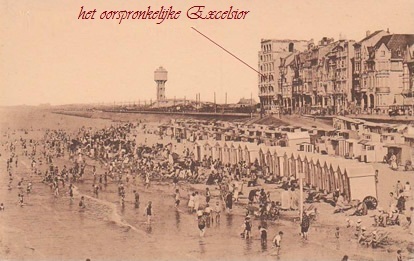 The history of the Flemish coast and of seaside tourism is very colourful. That colourful past is brought to life, in a ‘fun’ way, at two museums. 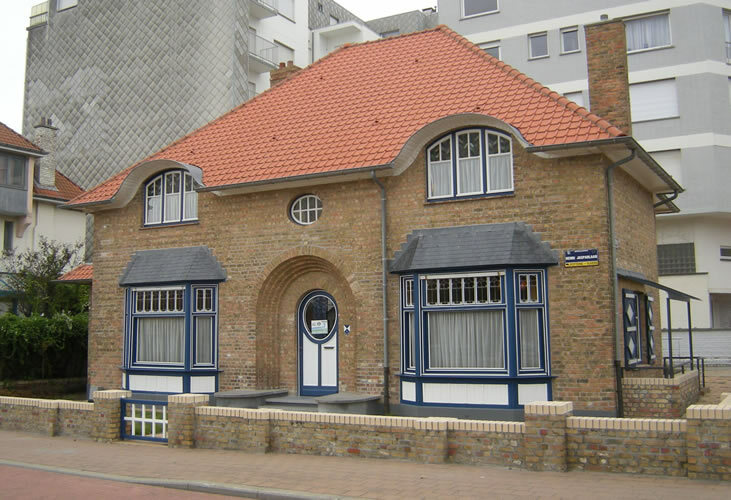 In Villa Les Zéphyrs in Westende-Bad, with a fantastic interior by top designer Henry van de Velde, you can personally experience what it was like to stay awhile at the coast of the nineteen thirties. Anyone who delves deep enough into the recesses of his memory is bound to unearth a recollection of some beach holiday or other: ponies and donkeys trudging over hard sand with cooing toddlers on their backs, colourful crepe paper flowers for sale in exchange for two handfuls of shells, spuming waves which try to knock you over… Those memories are fuelled by the many snapshots which are kept in that yellowed album or in that old shoe box of granny’s. That ‘holiday by the sea’ is stored in our collective memory. 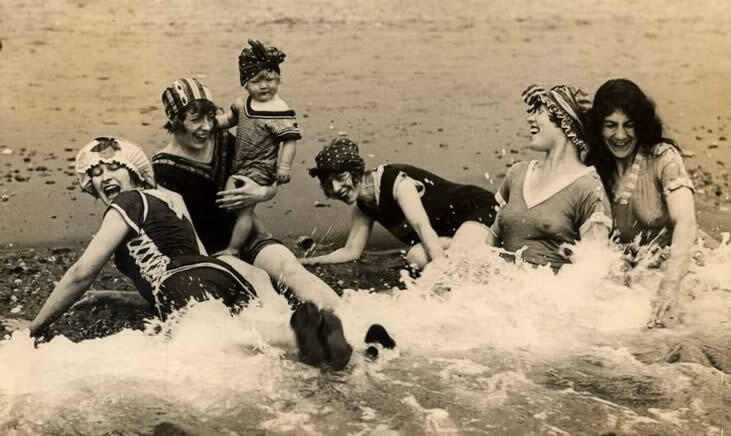 Would you like to know how rich people and their servants spent their holidays in Westend during the 30s. What were they interested in? To which music did they listen? How long did they stay in their holidayhome? What did they eat during their stay at the seaside? How did the interior of their holiday house look like? What did the children do in their spare time? Elsewhere, the brand-new "Kusthistories" museum in Middelkerke explains the whole story: from the coastal tram to the male swimsuit, or from the go-cart to the ‘choco-glacé’... State-of-the-art museum techniques and presentations will get you dreaming of times past. 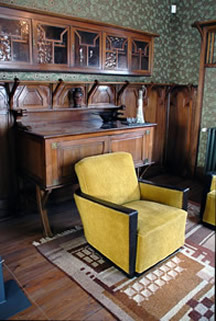 in 1907 by the architect Désiré Vereecke. embellished. There were 79 rooms and 10 reception rooms. mainly supported on the fact there was an elevator. The clientele was of the highest aristocracy. barons and generals from all over the world. In 1914 the hotel was robbed and destroyed. hotel in ruins until the late thirties. The water tower on the left was built in 1898. The capacity was 100 m³. The cleaned water was pumped into the water tank. The kettle was made from iron, enveloped in a colored wooden can. During the second world war the tower has been destroyed.